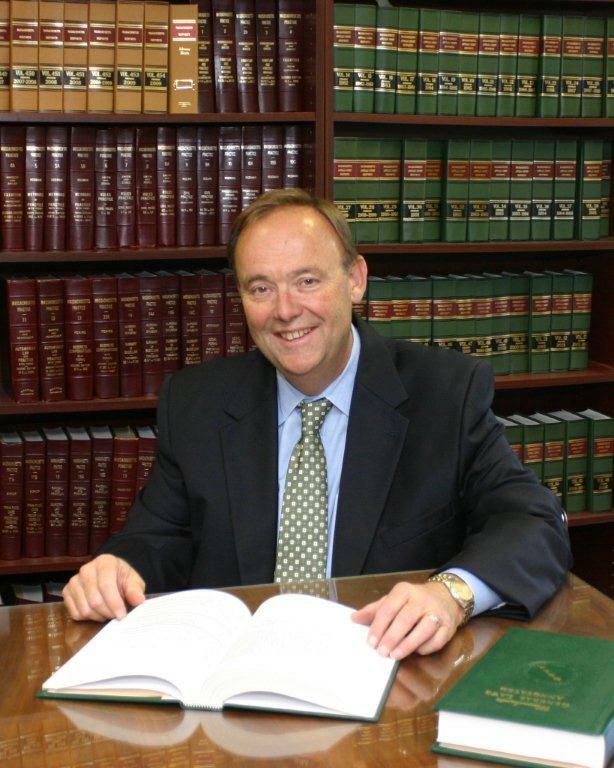 On Sunday, September 8, 2013, Attorney Robert Flynn and David Rubin, hosting “Talking About the Law” on WCRN radio 830 AM discussed with Diane Pappas, a Certified Divorce Financial Planner, in the last segment of the show how to resolve a divorce case through traditional litigation (expensive, time consuming and divisive), mediation (much less expensive and divisive and much more efficient) and collaboratively (which improves on mediation too). Accidents at work or on the roadways or in recreation have serious stresses often leading to marital distress. To hear the rest of the show. FLYNN 09-08-2013 part 4. 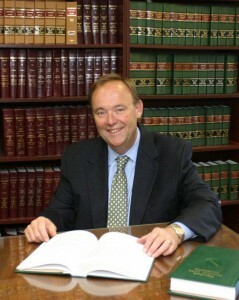 Attorney Robert Flynn is a Worcester, Framingham and Wellesley accident attorney and personal injury lawyer.